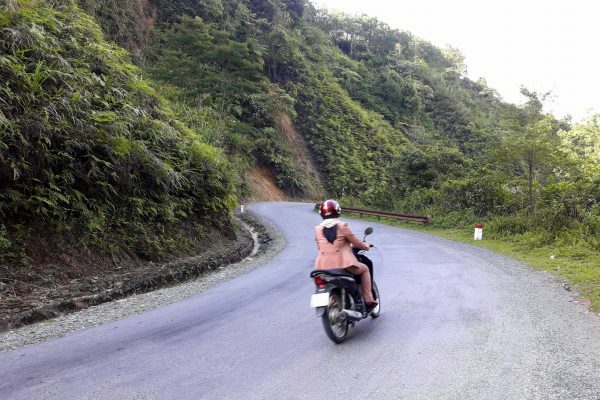 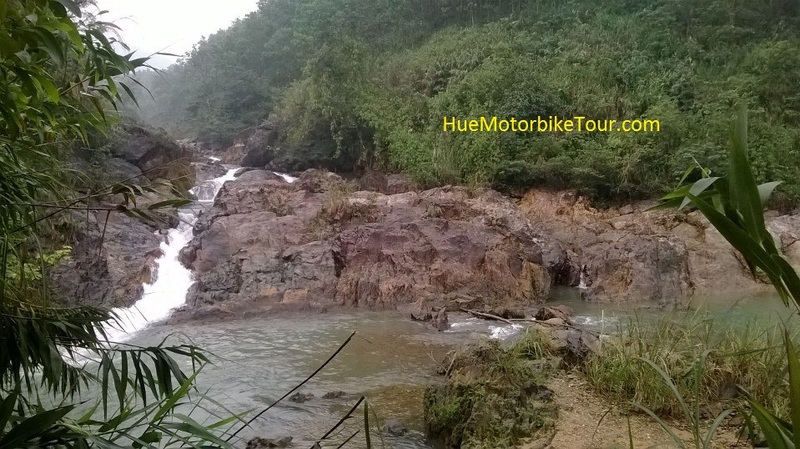 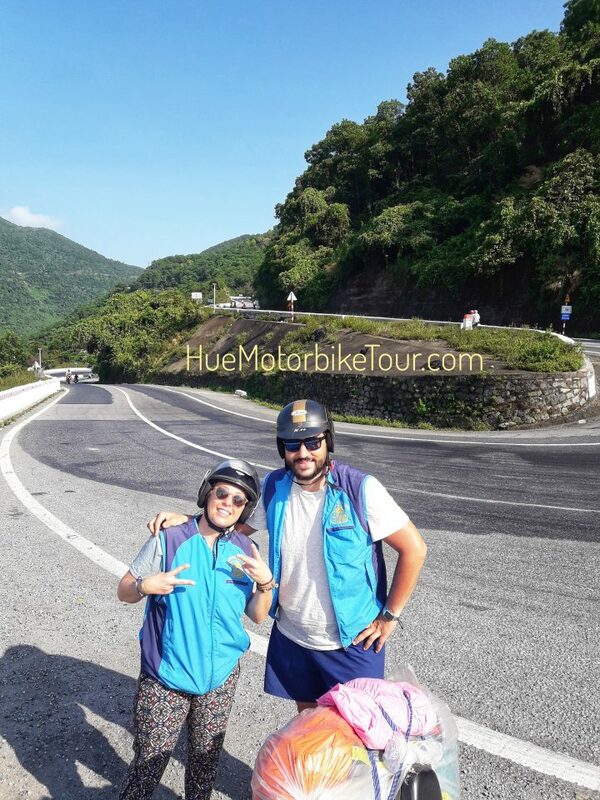 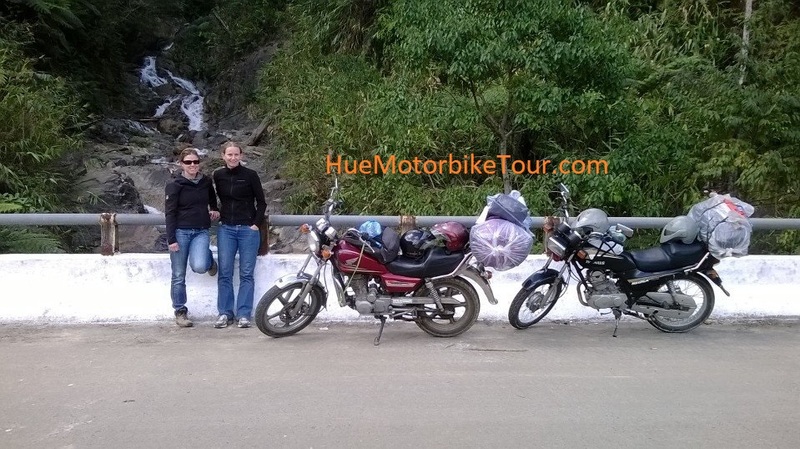 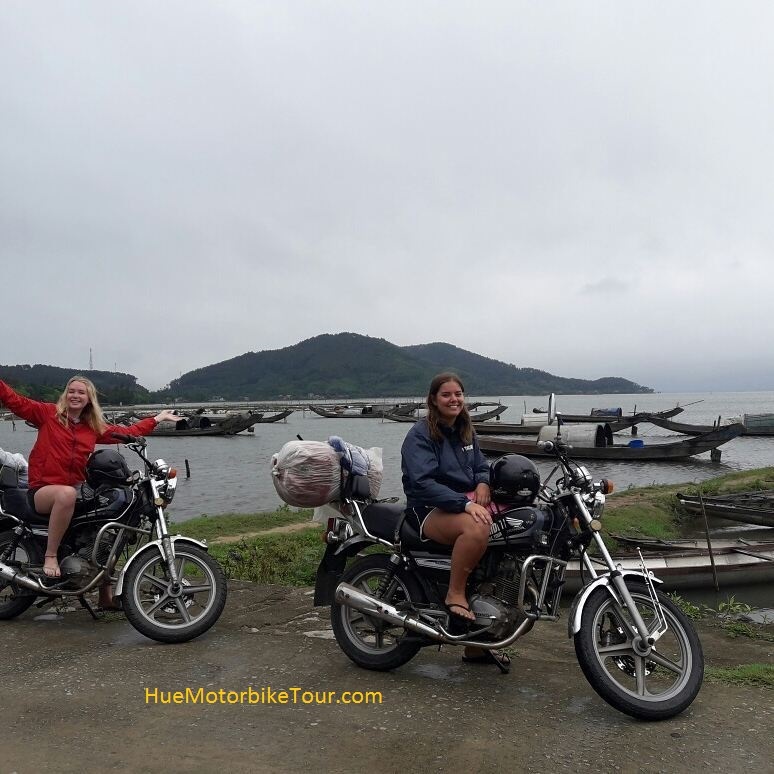 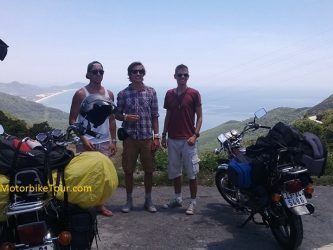 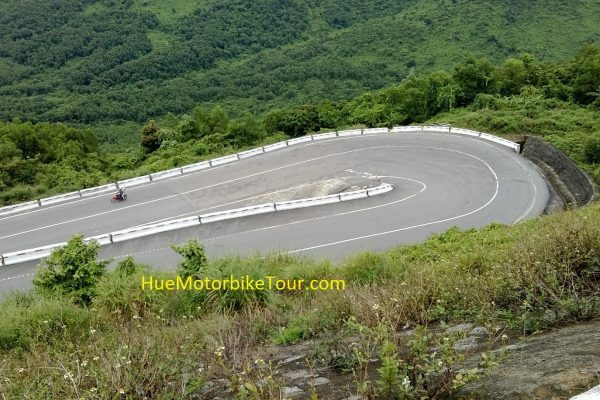 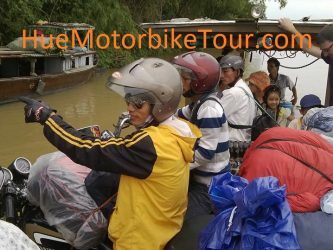 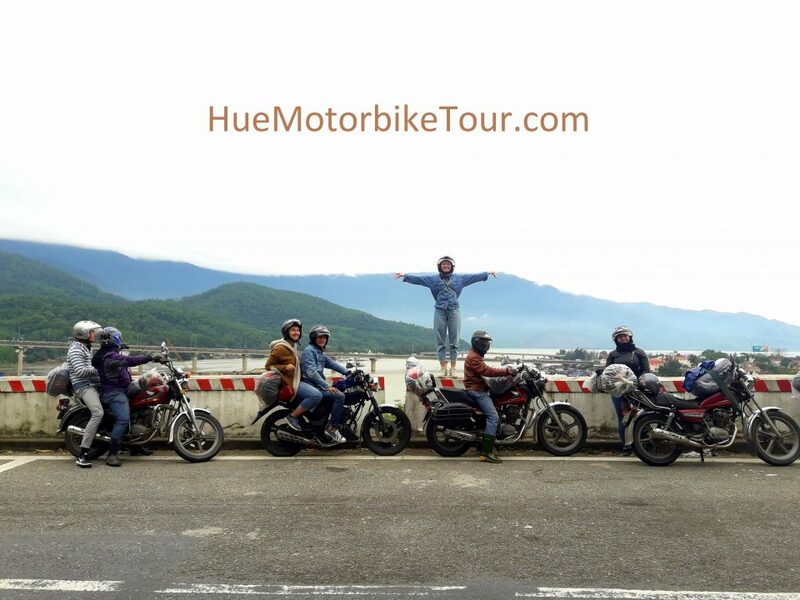 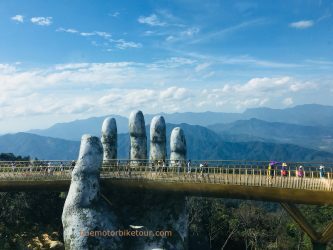 The spectacular ride along Hai Van Pass is amazing for most of travellers in Central of Vietnam. 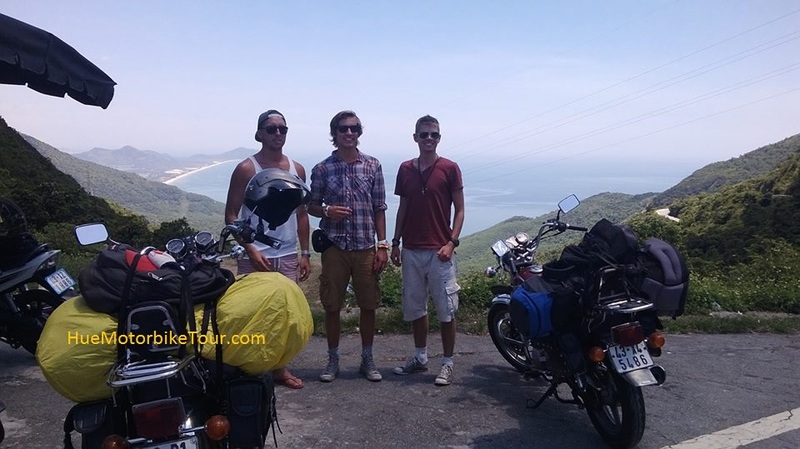 You have many oppotunities for talking pictures with stunning view. 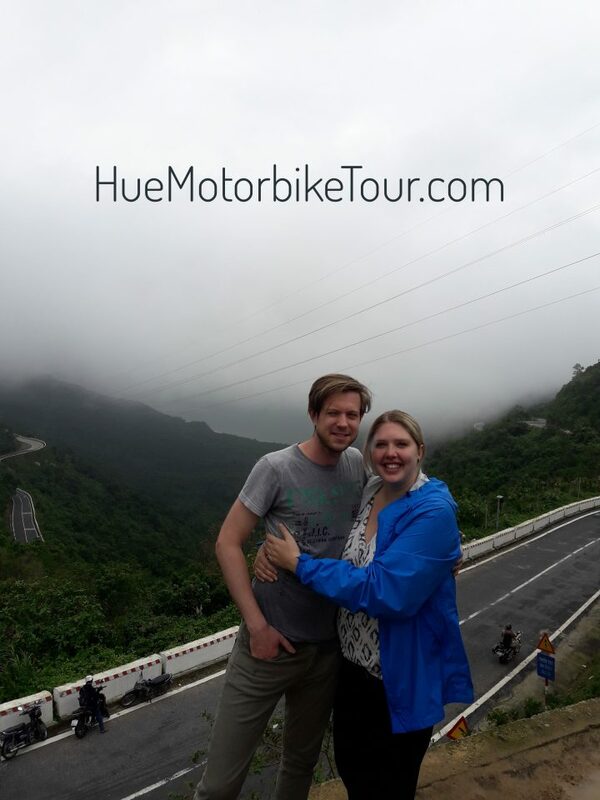 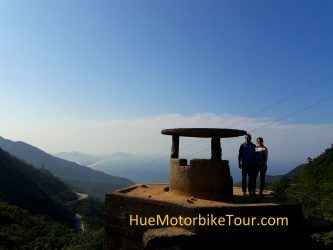 Over on top of Hai Van Pass you can see both Lang Co Bay in Hue and Son Tra Peninsula in Da Nang. 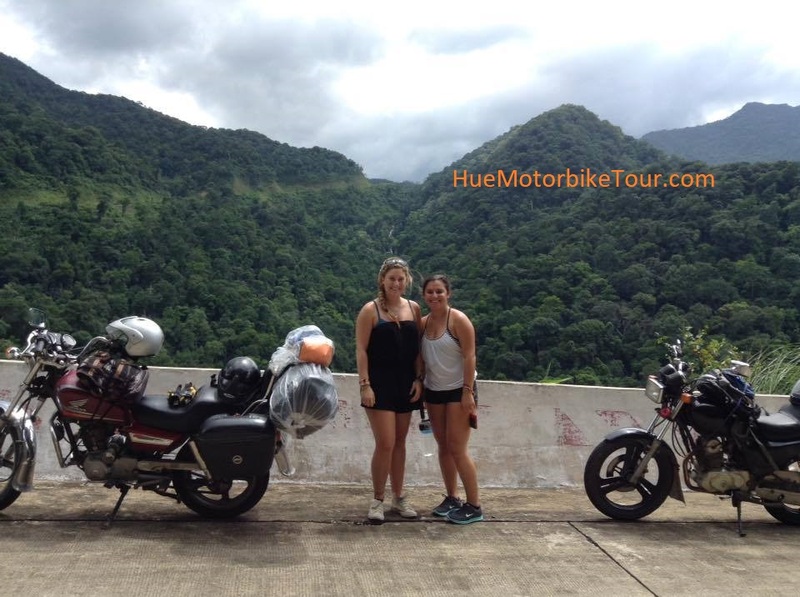 You will also see the Hai Van gate and French bunkers which French built to control the area.